If you think you know all about D H Lawrence but are struggling to remember titles beyond Lady Chatterley’s Lover or Sons and Lovers, call in on the exhibition which opens on Friday 4 May at the Weston Gallery, Lakeside Arts Centre. The display is entitled The Many Lives of D H Lawrence and it investigates the theme of Lawrence and biography. It is curated by Dr Andrew Harrison of the School of English, Director of the University’s D H Lawrence Research Centre, with the support of Paul Redmond, Research Assistant, and colleagues in Manuscripts and Special Collections. The changing face of Lawrence is shown in the display through photographs and portraits ranging from boyhood to his final days. 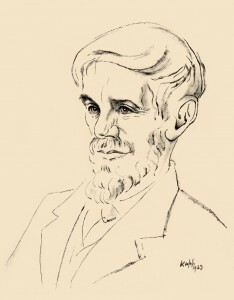 They include the striking 1923 portrait of the writer by E X Kapp. Although D H Lawrence has been the subject of extensive research since his death in 1930, aged only forty-four, his life and character continue to fascinate other writers, researchers and the general public. People often seem to feel that they know him – but popular views are commonly based on just a few ‘facts’ – sometimes no more than his authorship of Lady Chatterley’s Lover. 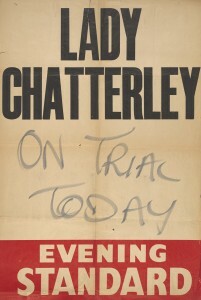 The censorship trial in 1960, which vindicated Penguin’s publication of an unexpurgated version of the novel, made Lawrence a household name and had a lasting impact on his popular reputation. Earlier novels were less familiar, and his enormous output in other literary genres – short stories, poems, plays, translations, travel writing, literary criticism etc. – was relatively neglected by the general reading public. The University of Nottingham holds the nationally designated D H Lawrence Collections, which provide key sources for those studying Lawrence. Examples of his creative writing are at the heart of the Collections, but they are also rich in correspondence, photographs and other memorabilia to support study of the writer as well as his work. 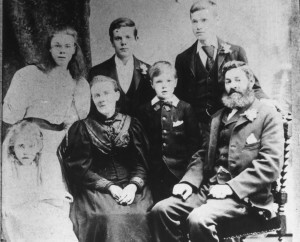 As some of the papers show, biographical investigation of Lawrence began during his lifetime and continues to be a strong theme in Lawrencian circles. Perhaps not surprisingly, it has sometimes raised almost as much controversy as Lawrence’s own writing, with starkly differing interpretations and shifts in perspective over the decades. New scholarly editions of all Lawrence’s work (published by Cambridge University Press since the 1970s), and particularly the comprehensive edition of his correspondence, has added greatly to the evidence available and encouraged further recent biographical assessments. The Many Lives of D H Lawrence is on view in the Weston Gallery, D H Lawrence Pavilion at Lakeside Arts Centre, University Park from Friday 4 May until Sunday 16 September. A number of lunchtime talks and other events have been arranged. These are open to the public. If you want to know more about the exhibition, contact staff in Manuscripts and Special Collections at mss-library@nottingham.ac.uk. 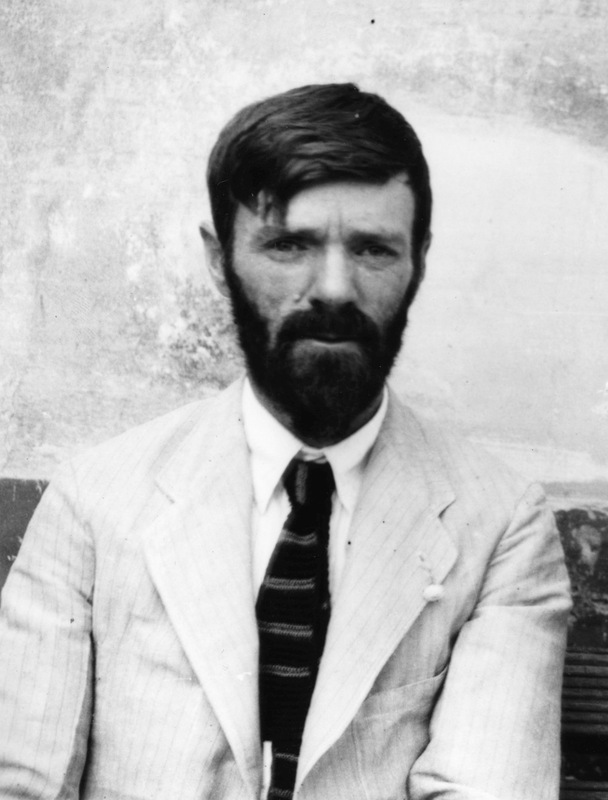 Browse the D H Lawrence web pages for further information about Lawrence Collections held by the University. Visit the D H Lawrence Research Centre to learn more about Lawrence programmes and events on campus. From the University catalogue (http://aleph.nottingham.ac.uk/ALEPH) go to the Advanced Search, put Lawrence, D. H. in the first search box and change the drop-down menu from All Fields to Author, then in the second search box put Women in Love and change the drop-down menu to Title. Click Search and this will bring up a list of the published versions that the University has. If you want to see what books we have about Women in Love, change the drop-down menu on both search boxes to Subject.